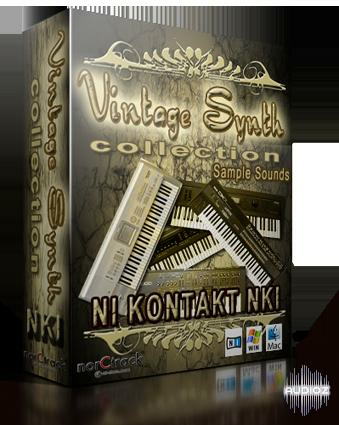 VINTAGE SYNTH COLLECTION NKI is a collection of 24-bit / 44.100 Hz multisamples of vintage synthesizers such as the : Roland Juno-106, Yamaha DX7, Roland JP 8000, Kurzweil K2000, Korg Triton, Roland D50, Korg M1, Roland JD-800 in format NKI for the NI Kontakt. Sampled only the most popular sounds of this synth's (not all sounds). 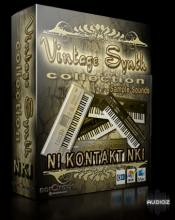 In this collection ncluded over 400 sounds in format NKI. The NKI liberys sampled in profesional quality!